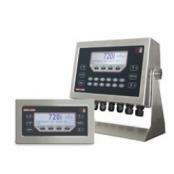 Weighing plays an important role in the Asphalt and Concrete plants throughout the United States. Central Carolina Scale provides testing and calibration to many asphalt and concrete batching locations throughout the Raleigh Durham area. The company also provides a high quality selection of replacement parts for fast repair and minimal down time. 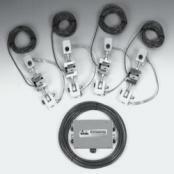 Our selection of tension kits, load cells, batch controllers, and weight indicators are trusted by many customers. Platform scales, truck scale weighbridges and other scales from suppliers like Rice Lake Weighing Systems are tough enough to deliver accuracy in this competitive industry and collect this vital information accurately at every step of the way without slowing down your operation. Products designed specifically for batching applications can be found on our website. Contact us for a quote today. 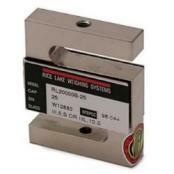 Rice Lake RL20000SS Stainless Steel Load CellRL20000 SS S-Beam, Stainless Steel is ideal for all of your tension applications. Whether it is a suspended application or mechanical scale conversion, this model provides the additional protection necessary in wet, corrosive environments. 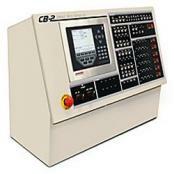 Available in capacities ranging from 100 to 10,000 lb (22.7 to 4535.9 kg). 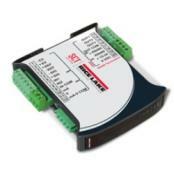 Rice Lake SCT-20 Signal Conditioner TransmitterEach Rice Lake SCT-20 is DIN Rail mountable within a cabinet or control panel, where it serves to convert a scale’s load cell signals to analog output, serial output, or a specific network protocol. 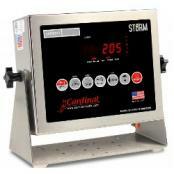 Cardinal 205 Storm Digital Weight Indicator205 Storm has washdown stainless steel desk or wall-mounted enclosure, 0.6 inch high LED, four RS232 serial ports, push-button tare, flexible print formats and selectable weight units. USB-B is standard and USB-A is optional. Versatile for general-purpose use with bench, floor, tank/hopper and more. 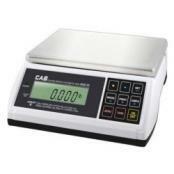 CAS ED Multifunction Bench ScaleThe ED Series from CAS Corporation is an advanced multifunction scale with capacity from 6 lb to 60 lb. 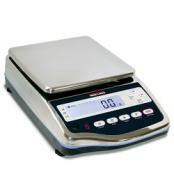 Use it for counting, check weighing, accumulating, or simple weighing. Need to print labels or receipts? It's not a problem, just bundle with the optional DLP Label Printer or DEP Receipt Printer.